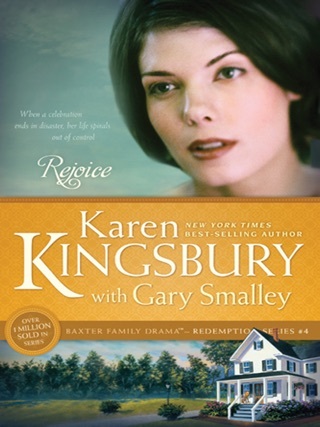 The recent penchant for pairing prolific Christian novelists with well-known CBA nonfiction authors is cause for skepticism, and justifiably so in this first collaboration between Smalley, an author and speaker on family relationships, and novelist Kingsbury. 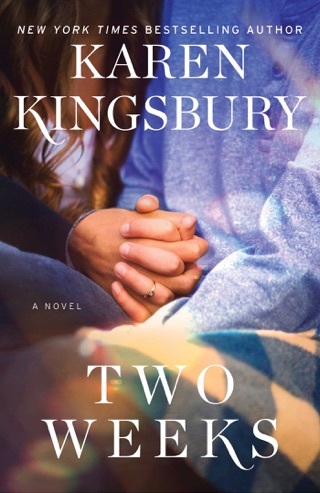 "Good-looking" Indiana University professor Tim Jacobs has found his stereotypical midlife affair with his "achingly beautiful" student Angela Manning more than a passing distraction. 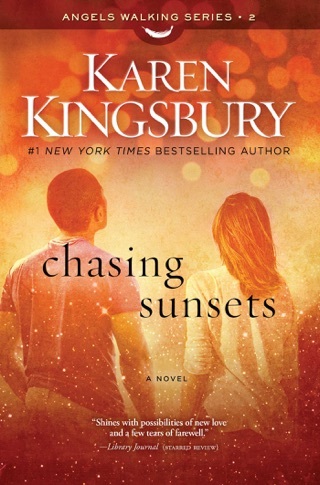 His "gorgeous" wife, Kari, who models in her spare time, discovers the affair just as she finds she is pregnant. 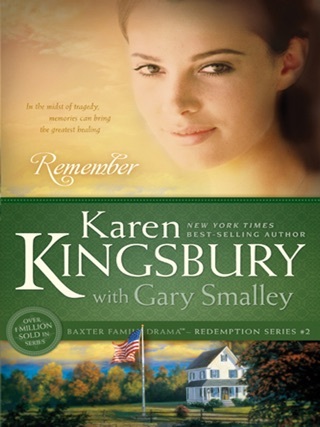 Even as Kari refuses to grant Tim a divorce, she learns that her high school sweetheart, football star and "hunk" Ryan Taylor, is still single and interested in picking up their romance where they left off. Tim hits the bottle, and things look grim for the couple. 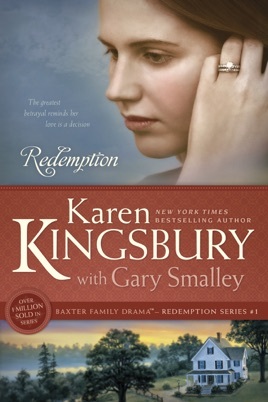 Not surprisingly, counseling plays a large role in the work Kari and Tim do to try and salvage their marriage. 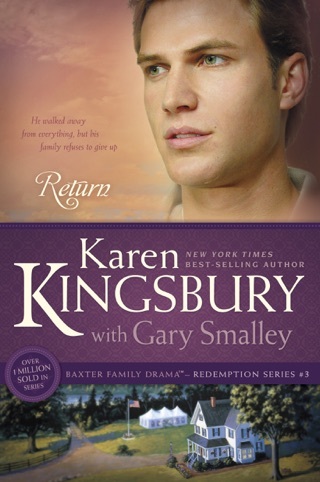 There is a fairly shameless plug for Smalley's Relationship Center in Branson, Mo., when Kari and Tim's pastor suggests they travel to a two-day "Marriage Intensive Seminar" in the Ozarks. (Readers are also invited to contact the center.) 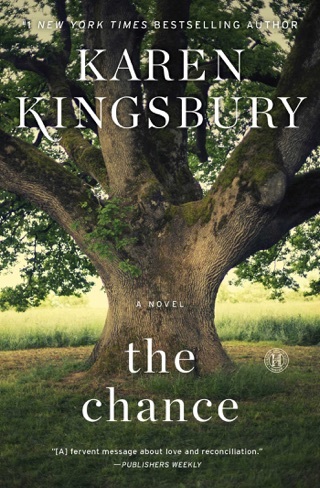 Minus the heavy doses of counseling references and descriptions of the characters' surpassing gorgeousness, Kingsbury's writing is much improved from Halfway to Forever. While she laudably avoids a neat wrapup, it's likely because there are six more books to come in the series. This novel functions largely as an encouraging self-help book rather than as a solid contribution to inspirational fiction. 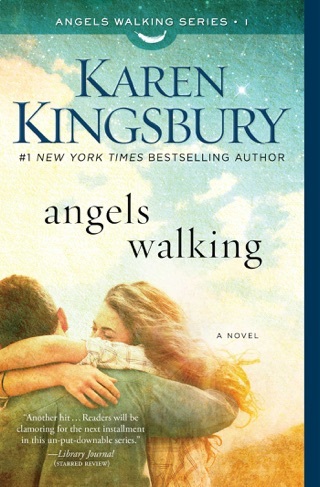 The first book in Karen Kingsbury's Baxter Family series will certainly have you wanting to read all the others back-to-back! 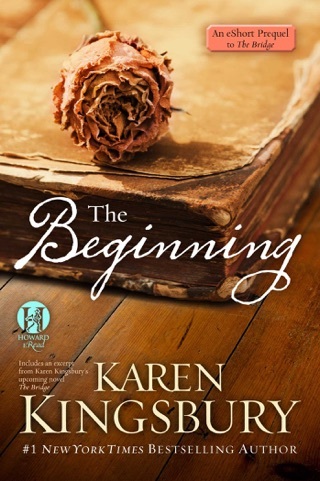 I have never highlighted or made notes in a Fiction book before, but Karen's writing filled with encouraging words, scripture and life lessons makes all of her books go-to guides for years to come. 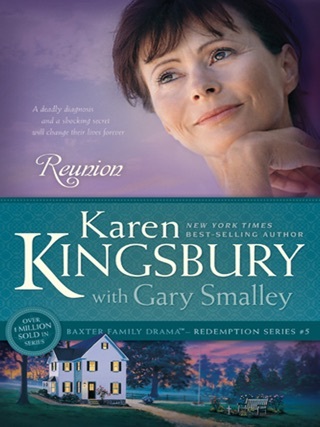 This first book introduces you to the members of the Baxter Family and all their struggles, focusing mostly on Kari Baxter who has just learned her husband is having an affair. 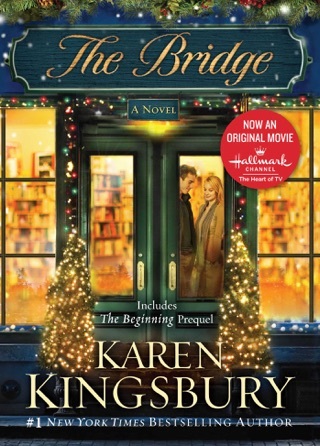 Despite advice from family, friends and a long-lost love, Kari decides to try and make the marriage work and forgive her husband. Such a testimony of family and the healing powers of forgiveness. I love this book! I couldn't put it down and can see my self retreading this in the future and the rest of the series! Definitely a huge fan!